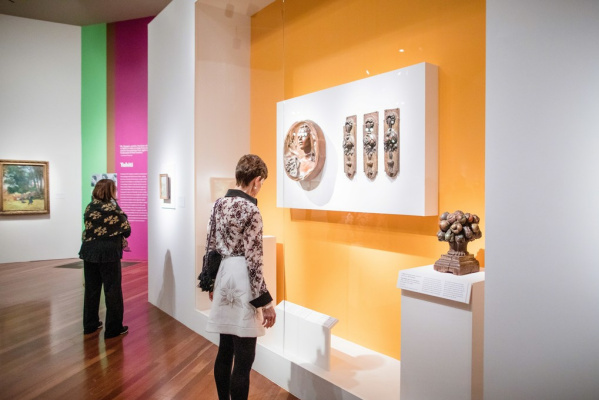 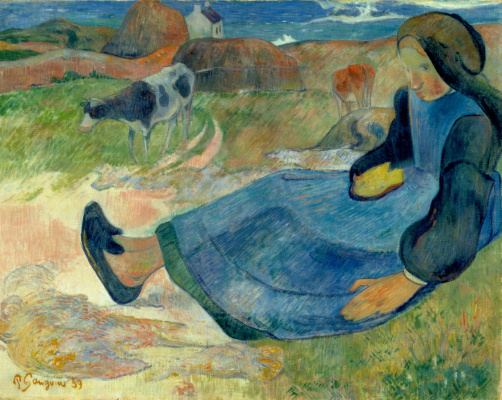 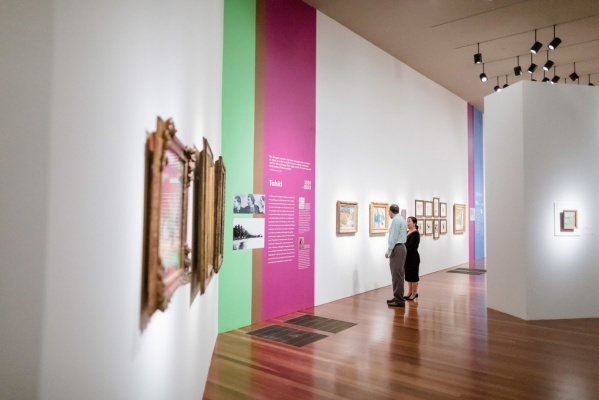 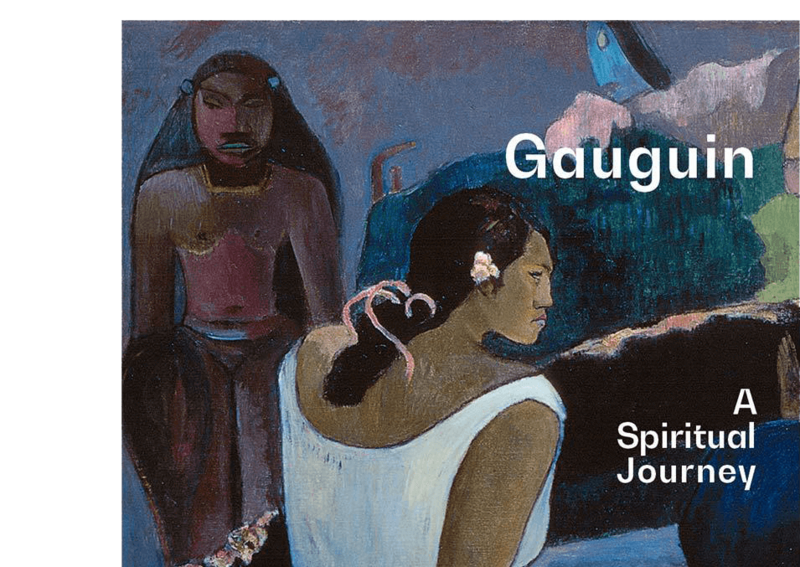 The de Young Museum in San Francisco presents an exceptional exposition "Gauguin: a spiritual journey"dedicated to the work of the famous artist. 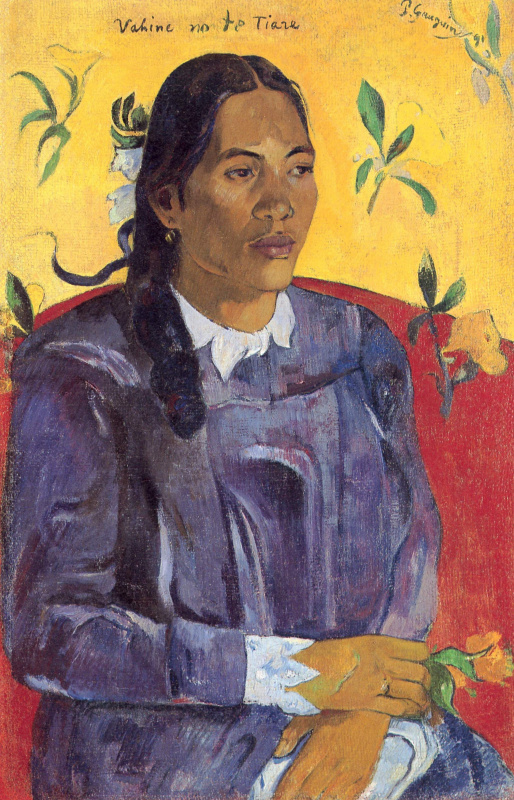 At the exhibition, visitors can see more than fifty paintings by Gauguin, statues of wood and ceramics from the famous collection New Glyptotek Karlsberg, Copenhagen. 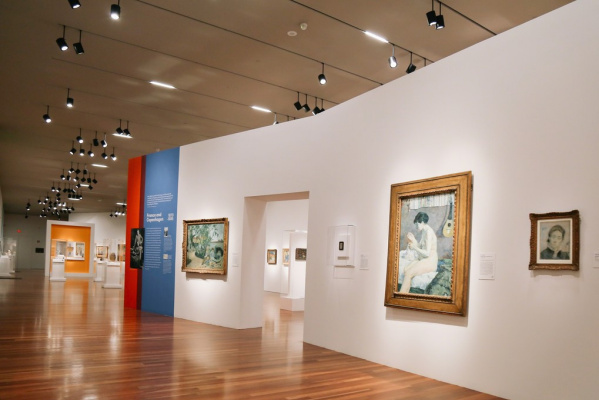 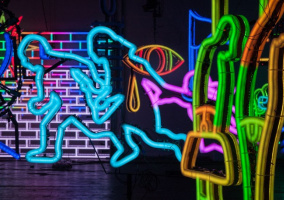 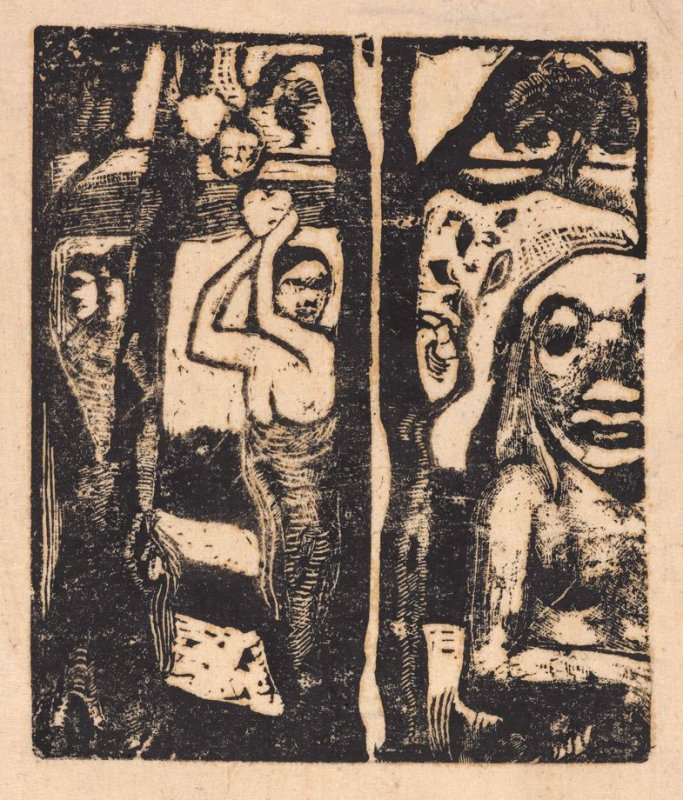 Also among the exhibits are works of oceanic art and the works of Gauguin on paper from collections San Francisco Fine Art Museums. 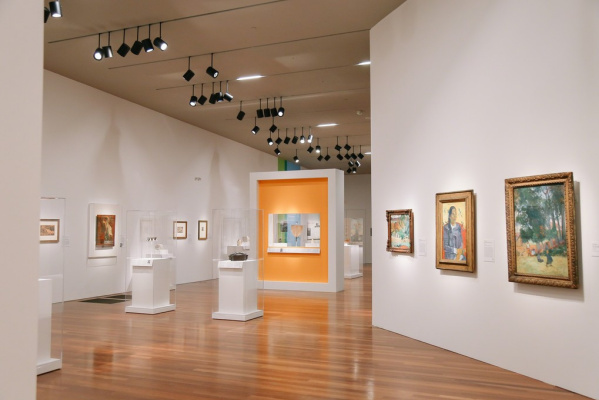 The exhibits are located in seven narrative sections. 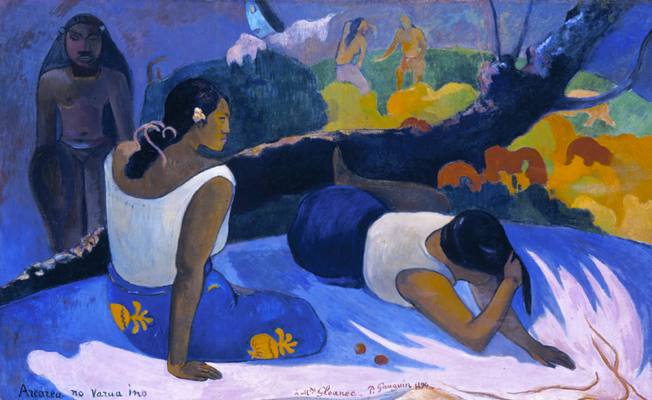 Also among the exhibits are photographs and excerpts from Gauguin’s letters, which highlight key periods in his travels, relationships, and creativity. 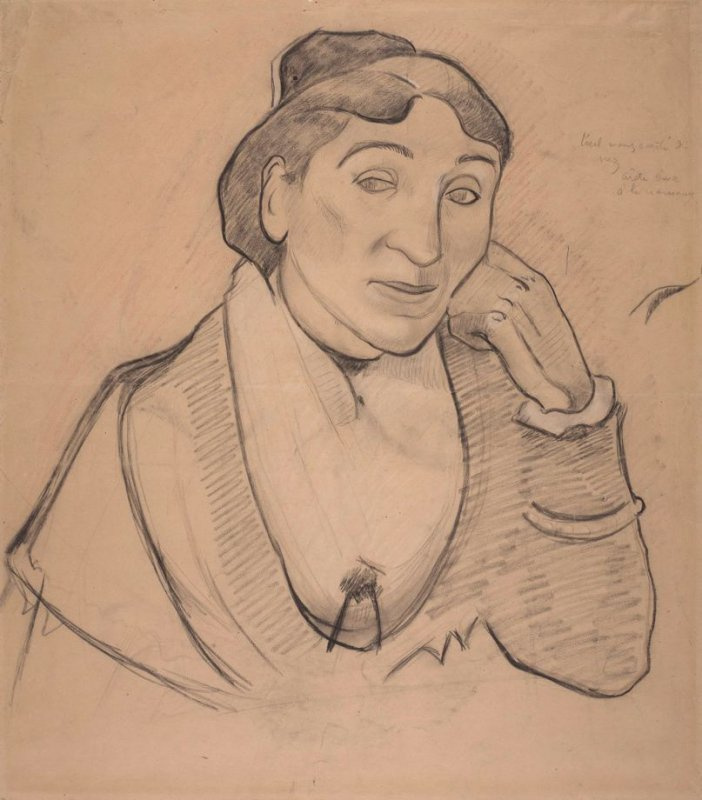 Visitors will see the progress and scope of his work, starting with an early drawing by his wife, Matte-Sophie Gad (c. 1873), ending with later and famous works written in Tahiti. 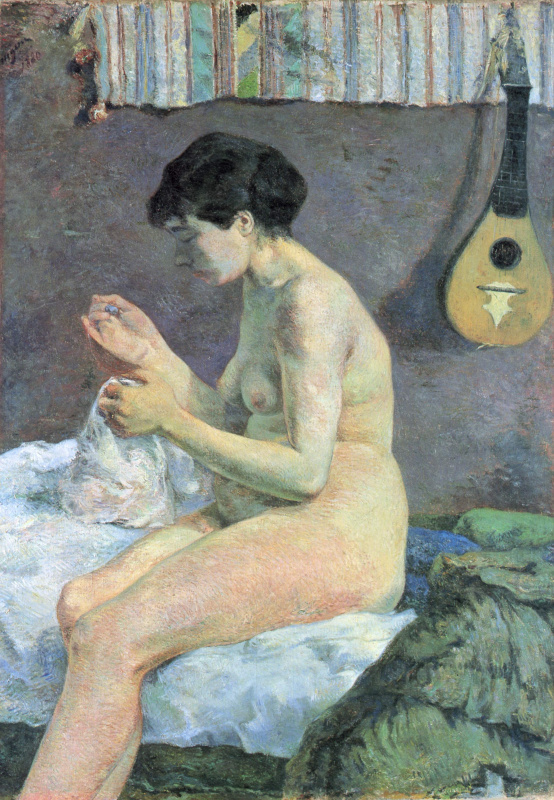 Based on the materials of the official site M.H. 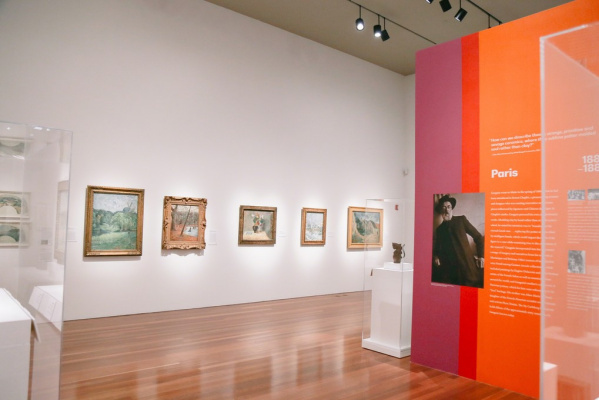 de Young Memorial Museum.